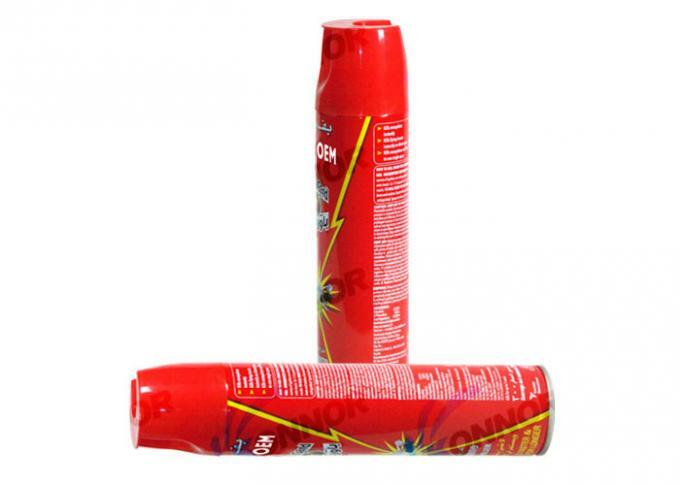 Guangzhou Konnor Daily Necessities Co., Ltd. was established at 2012 who rare the professional manufacturer and supplier of Insecticide spray, Mosquito coil, Starch spray, Cold water starch, air freshener spray and other daily products. The goods arrived today, they are very good, hope to do more business with you in the near future! Gold supplier, save me a lot of time to do the purchasing! Killing faster, customer likes it very much. I will make another order soonest. This is wonderful. What a great product. 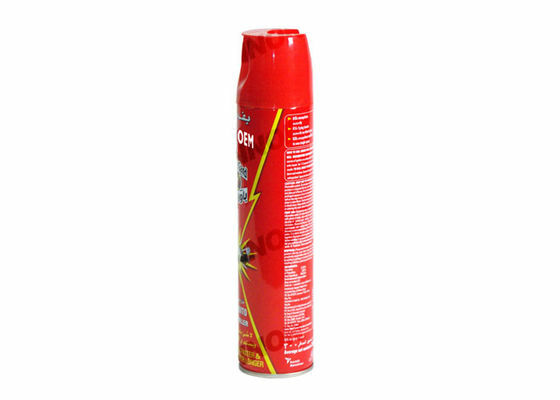 This is one of the best insecticide you can rely on today in the market. I love this product. 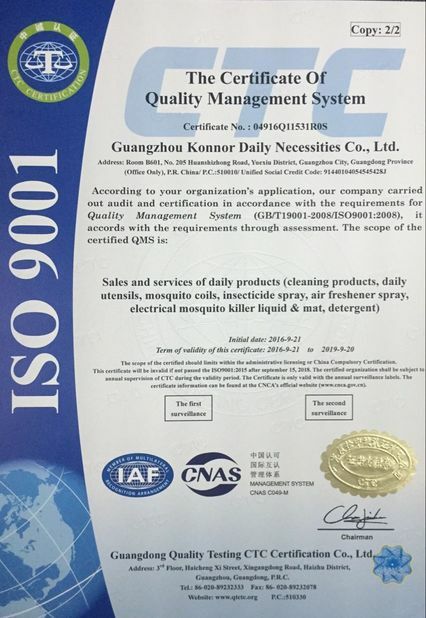 Stable quality , good price, excellent serive, Guangzhou Konnor Daily already become our partner in business team. 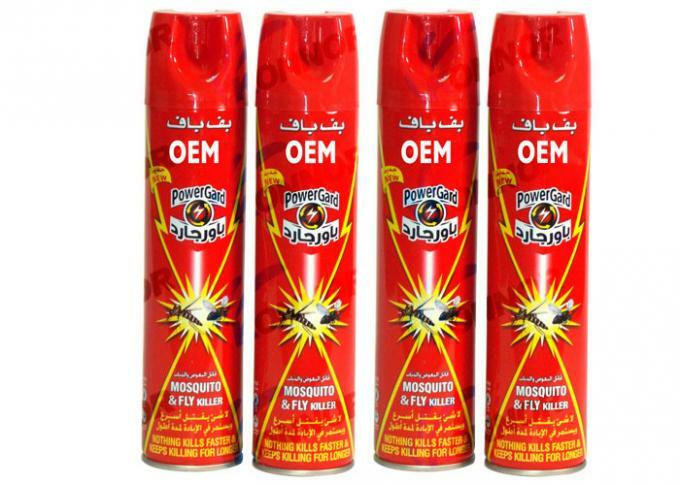 Fast killing power against flying and crawling insects found in and around the household.Effective for a variety of insects, such as:Flies, Mosquitoes, Small Flying Moths, Fruitflies, Roaches, Wasps, Fleas, Roaches, Waterbugs, Silverfish, Firebrats, Crickets, Ants, Spiders, Centipedes, Millipedes, Sowbugs, Pillbugs, Carpet Beetles,etc. Place of use Home, offices, clubs, hotels etc. Attention Our package is suitable for long distance transportation. (We will select the faster and competitive fee for you). 1) We are producer & have our owned factory as well as a professional technical team. 2) All the items are our owned brand with unique design. 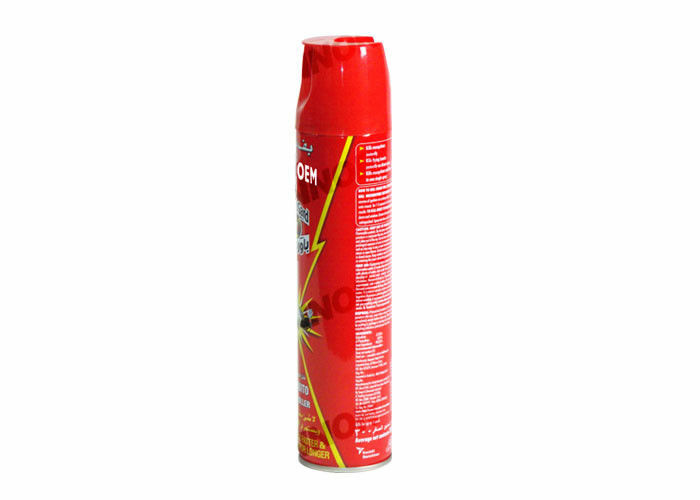 3) Our insecticides are effective in killing all flying and crawling insects in a short period of time without harm to human body. 4) There is no complaint about our products' effectiveness from markets and customers that we sold our products to in the last 7 years. A:Yes, we have our own factory.We have lab to test all the function of products, to make all the material and products good quality. Q2: Do you accept OEM or ODM service? A: Yes. We accept OEM service. Also, we have our own designer team, so it’s welcome to choose our ODM products. Q3: Can I get discount? A: The larger quantity the lower price. Q4: What’s your terms of payment. A: We only accept T/T. 30% of total value against deposit, the balance paid before loading. Q5: What is your sample policy? 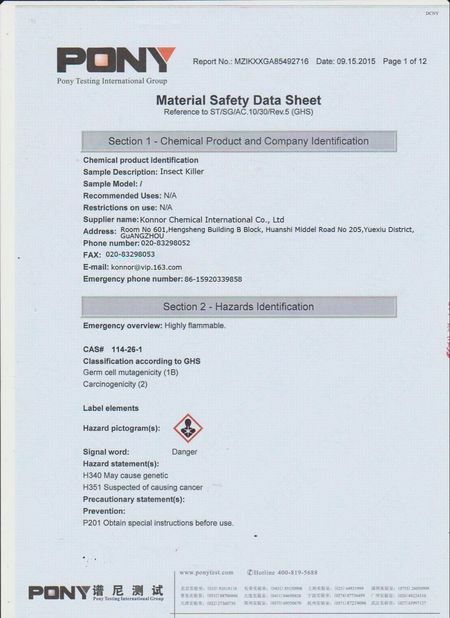 informed that all samples cost and freight cost can be returned back to you after order placed. You're welcome to email us for checking. Q6: What is your time of making samples? A:Usually we will take 3-5 days to make the samples. Q7: How can I get your quotation? according to your request as soon as possible. 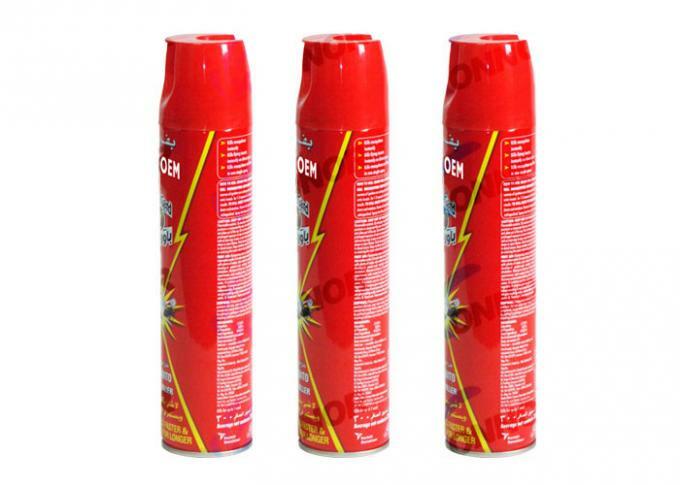 China Good Quality Insecticide Spray Supplier. Copyright © 2016 - 2019 spray-insecticide.com. All Rights Reserved.